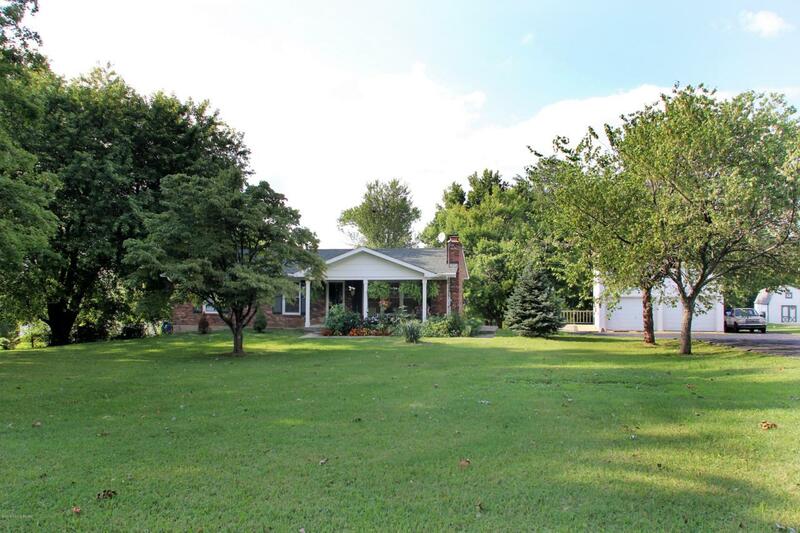 A beautiful all-brick ranch home on a 5 acre Organic Mini-Farm in Jefferson County! 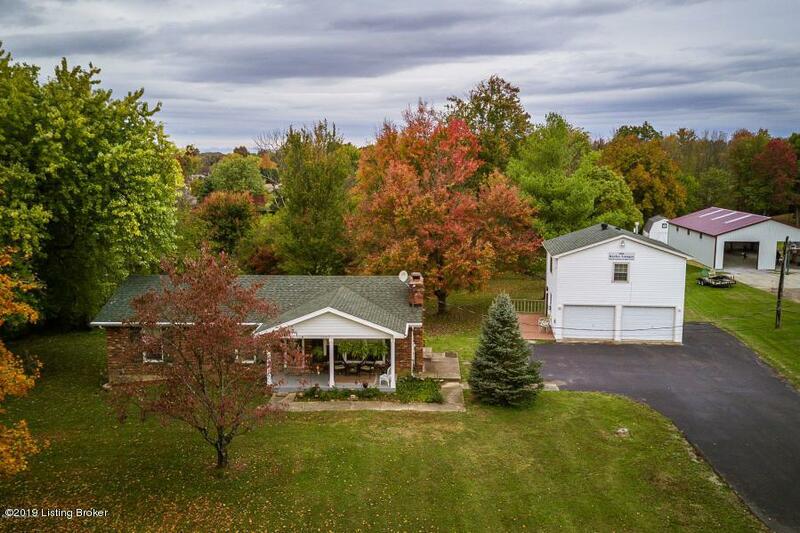 The home features a spacious living room with wood burning fireplace, large dining room, and updated eat-in kitchen with breakfast bar with 32 drawers and cabinets. 3 Bedrooms on the first level with updated full bath with granite counter. The full finished walkout lower level offers a separate living area with a second woodburning fireplace, full kitchen, living room, 2 bedrooms, and full bath with luxurious tile and a Jacuzzi tub. The roomy bathroom also has hook-ups for a stackable washer and dryer if desired. The home has been completely updated with insulated tilt-in vinyl windows, 2 new roofsboth with 50 year warranties added in 2013. All light fixtures have been replaced and high-end ceiling fans added in most rooms. 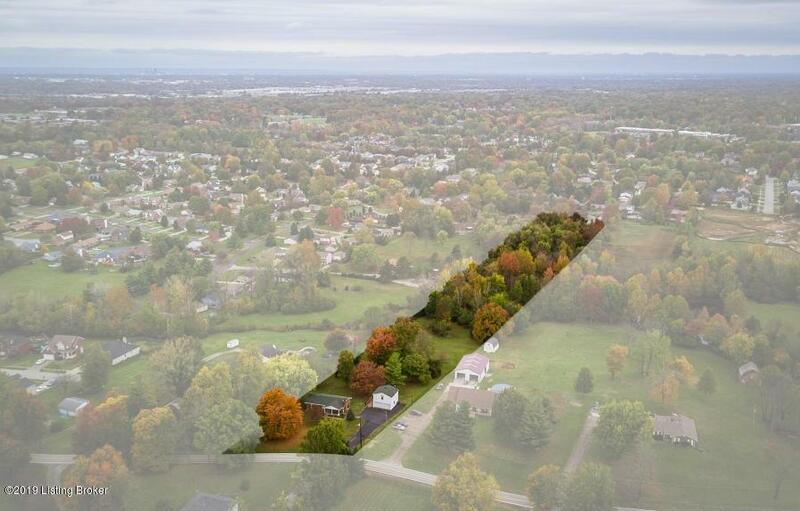 This beautiful, park-like tract of land gives you the country feeling in the city limits. It features a 24'x27', 2-1/2 car detached garage that is two stories with an apartment above with a kitchenette and half bath that has been roughed-in for a shower. It is a fantastic space for office/business, craft room, in-law's suite or rental income. The land is very fertile and easy to maintain with almost half being wooded with a small creek. The property is currently on a septic system (emptied in 2018), however public sewer t's have been stubbed for hookup if the new owner prefer. The property is exempt from forced hook-up, making the water bills happily minimal. No pesticides or lawn chemicals have been used on this property is more than 20 years and can be certified organic. Conveniently located next to the Gene Snyder Freeway with easy access to the ramp at the end of the street. 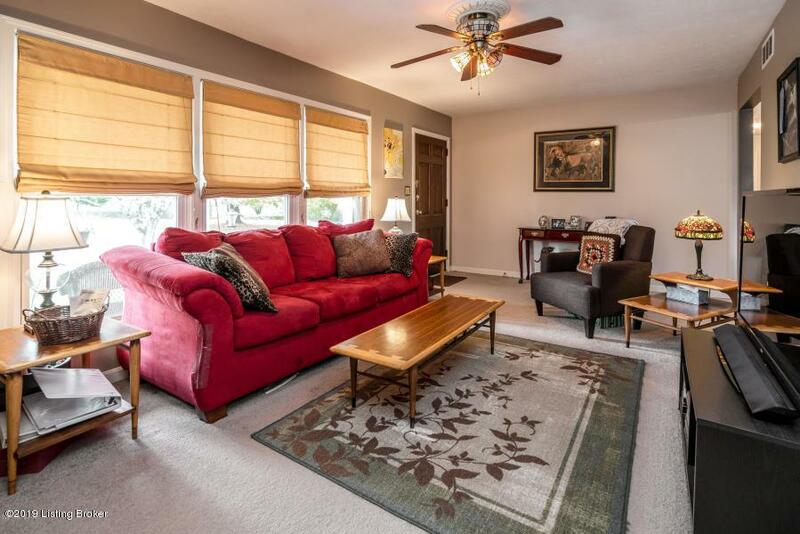 The location is prime within only a 2 mile radius of restaurants, movie theaters, sports bars, Quail Chase Golf Course, McNeely Lake State Park, groceries, banks, pharmacies and Immediate Care Centers. It is only one mile from the Bardstown Road exit. Don't miss the opportunity of a lifetime to own a self sustaining micro-farm. Motivated seller.